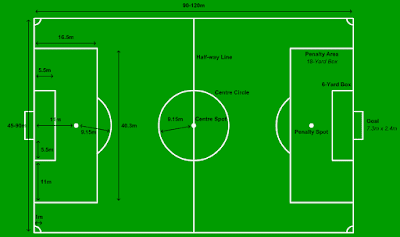 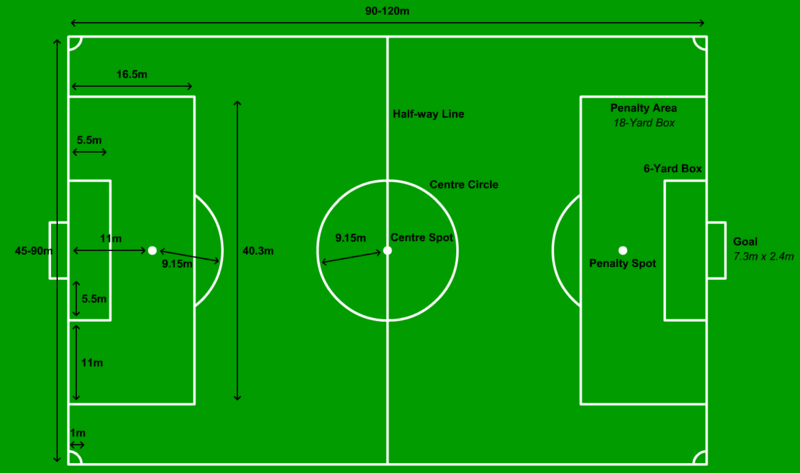 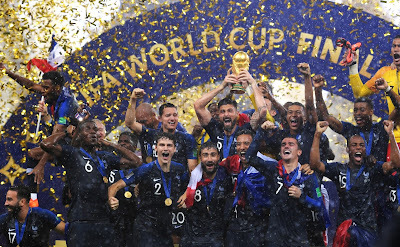 The FIFA world cup of 2018 is of great importance in the SSB interview, especially for the candidates who fill football ⚽ as their sport in their respective PIQ form. 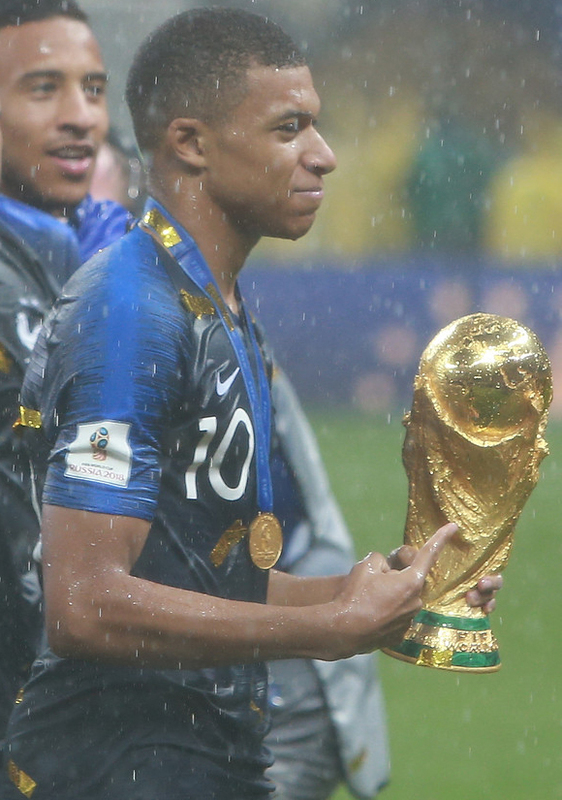 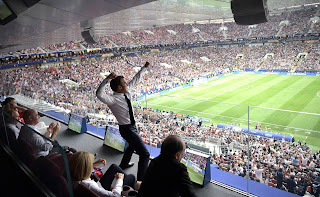 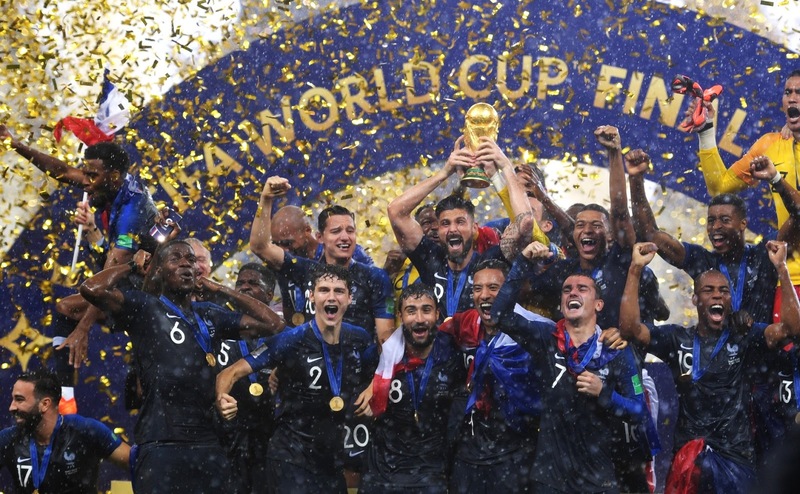 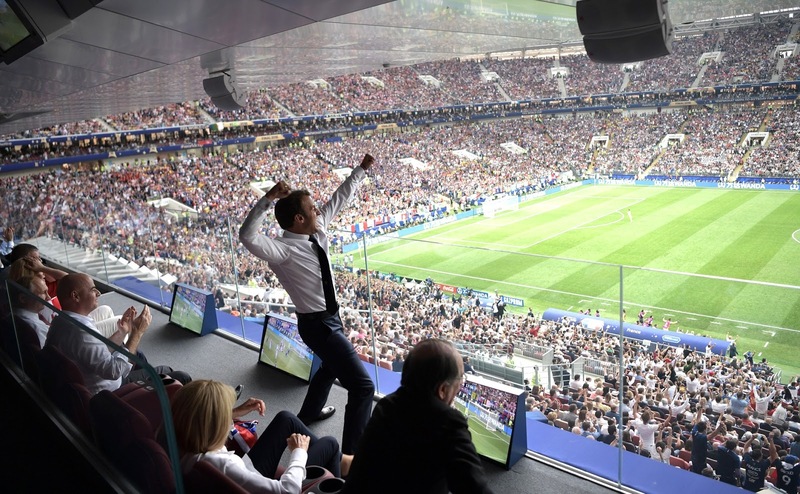 · Winner: France won for the 2nd time with 4-2 victory over Croatia. 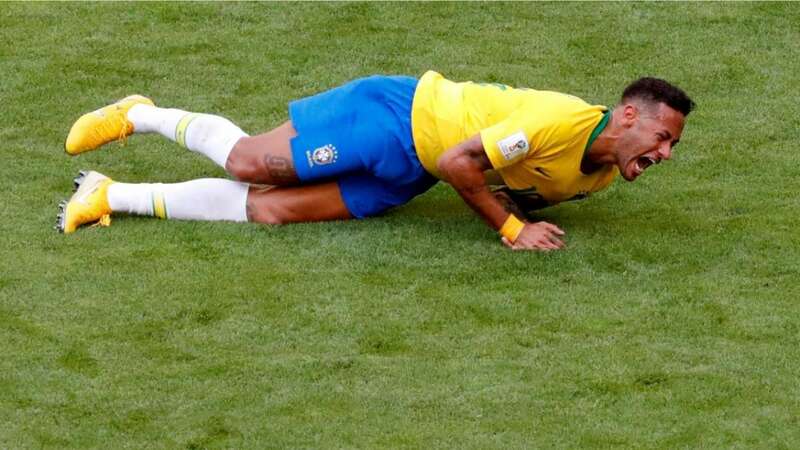 · Brazil has won 5 WC, whereas Italy and Germany have 4 each. 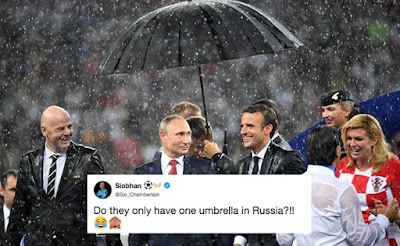 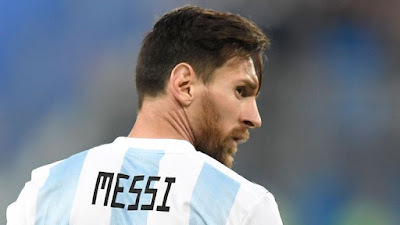 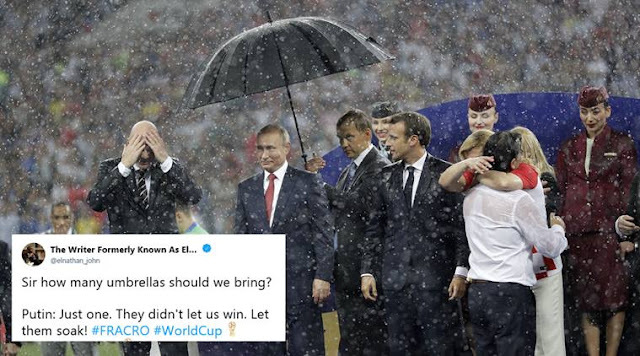 · ☔ Putin was also talked about after the WC, when during Prize distribution ceremony rain started and there was only one umbrella availed to only Putin, while other leaders soaked in the rain (Fifa President, French President and Croatian President).